Our Sports Performance Collection is not just for elite sports people, we designed this range for anyone who feels exhausted at the end of their day and needs to recharge and transform overnight to do it all again the next day! The scientifically proven Intense™ fabric used on the top panel allows for a deeper and more relaxed sleep by freeing the body of static tension. A layer of SomniGel™ has been placed directly under the top panel to cushion your body for improved blood flow and pressure relief. The remainder of the comfort layers have Graphene Memory Foam which whisks heat away and provides immense comfort and support without excessive heat build-up. The spring support is the SleepMaker Australian made pocket coil spring to provide individual support and reduce motion transfer to provide you with an undisturbed sleep. 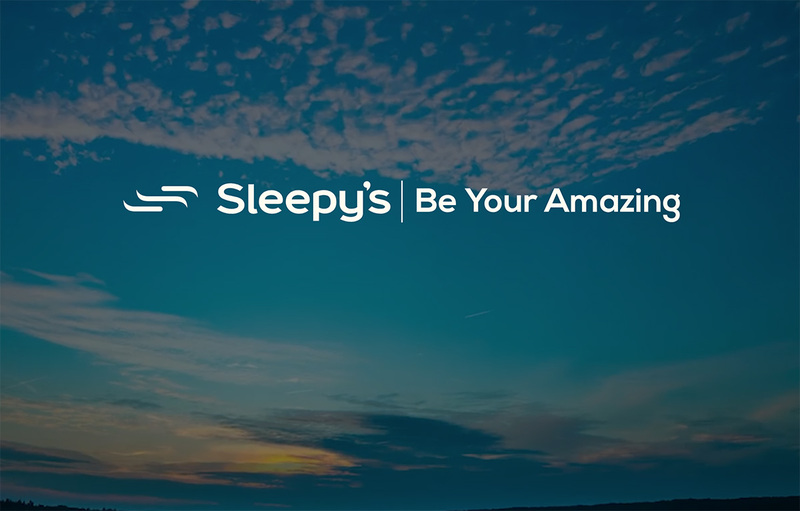 Our Sports Performance Collection is exclusive to Sleepy's and has been tested and endorsed by the Chiropractors' Association of Australia.